For all residential and commercial plumbing solutions and installations you require in the Broward and Palm Beach County areas, enjoy the professionalism and on-time service you get when you choose Dattile & Sons Plumbing. 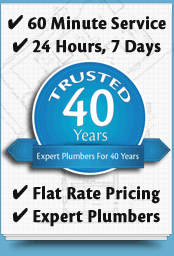 With our 40 year experience, we're the trusted plumbers of choice in thousands of other local homes already and you can read some of our customer testimonials here or discover the benefits of our level of service that is satisfaction guaranteed here. We can quickly resolve your drain or sewer issue with the use of specialist diagnostic equipment and tools to accurately pinpoint the problem and then perform a fast and effective repair solution. 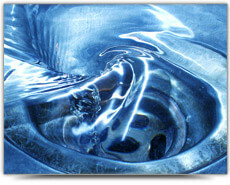 We can unblock all drains, remove invasive tree roots and repair your drain or sewer issue today. If your hot water isn't hot or you have an unreliable hot water supply or issue, we can be with you fast and today to identify the problem and ensure you have a reliable hot water supply. We perform expert repairs and maintenance on all brands and models of water heaters as well as providing professional installations of any type of water heater. Combining our expertise with the leak diagnostic tools we'll locate your leaking pipe accurately and quickly, whether it's behind walls or under floors (we're slab leak specialists). We can also perform fast re-pipes to replace your leaking or corroded pipes including with durable copper or PEX piping. We'll assess the quality of your water supply and provide water conditioning and softening solutions to help you and your family enjoy perfect water quality in your home. Professional installation of new showers, tubs, sinks, faucets and toilets and all bathroom plumbing repairs and maintenance. 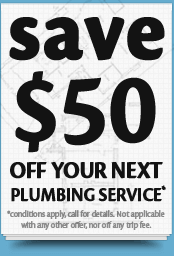 We can unblock any toilet, sink or drain quickly today and if you have a leak we can find and fix it fast. 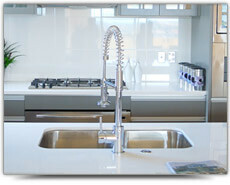 Expert kitchen plumbing installations, repairs and maintenance including leak detection and repair, blocked sinks and drains, leaking pipes and faucets, and professional installations of all kitchen fixtures and fittings. Dattile & Sons can help design and professionally remodel your kitchen or bathroom to increase your level of comfort and ease of use whilst also helping you to increase the resale value of your home. We can assist with sourcing and installing a vast range of contemporary and traditional fixtures and fittings to help you achieve your dream kitchen or bathroom. 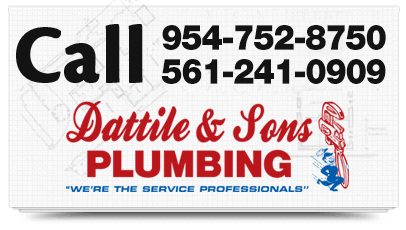 Dattile & Sons are expert commercial plumbers and provide a 24/7 priority commercial plumbing service for businesses and facilities in Broward and Palm Beach Counties. Our professional installations, repairs and preventative maintenance plans can limit the impact plumbing issues have on your business and we can even assist in helping you reduce utility bills through water efficiency gains. 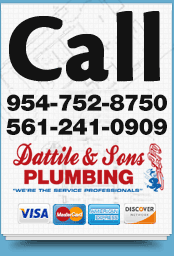 For all your plumbing solutions and installations with on-time satisfaction guaranteed service in Broward and Palm Beach Counties, call and speak with the plumbing experts at Dattile & Sons Plumbing today.